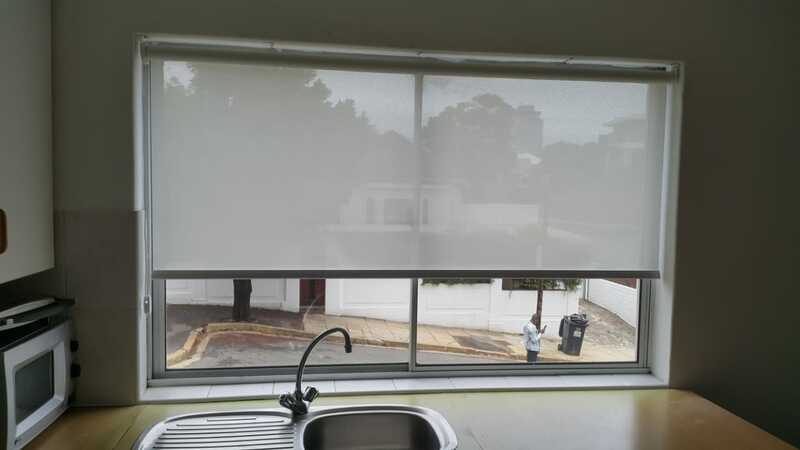 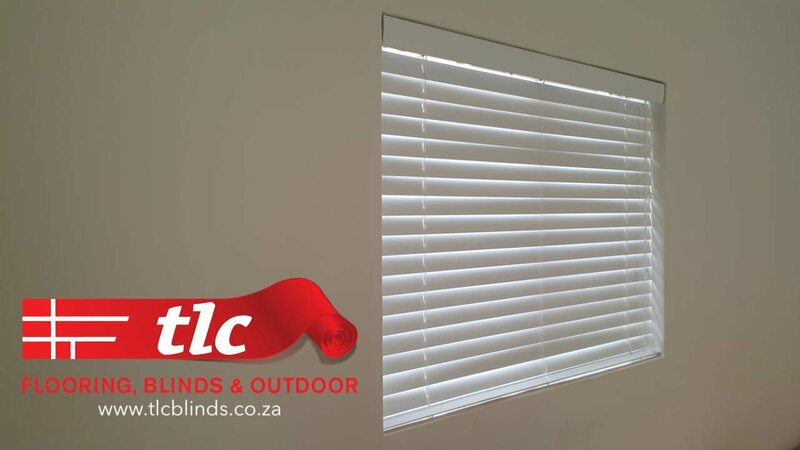 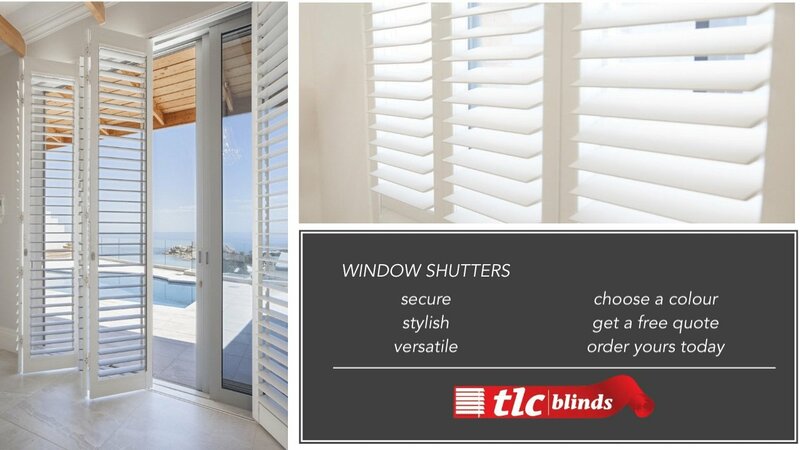 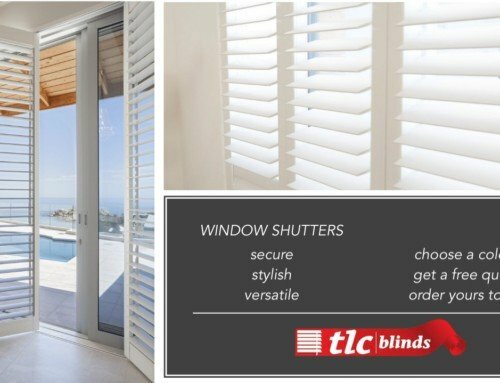 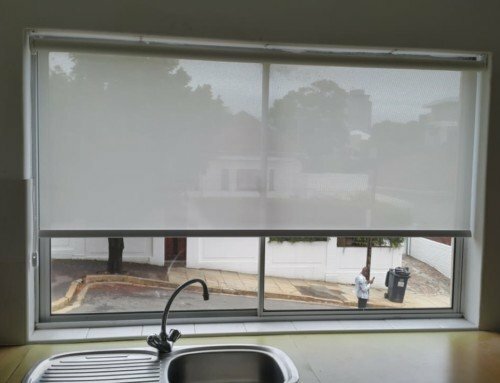 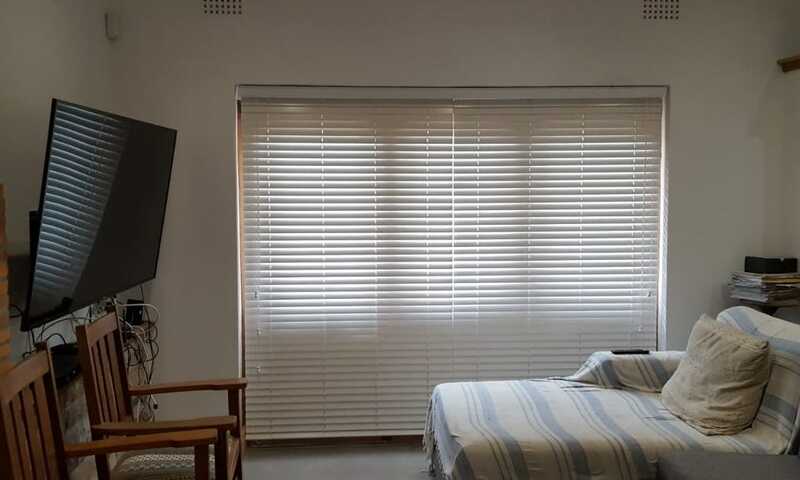 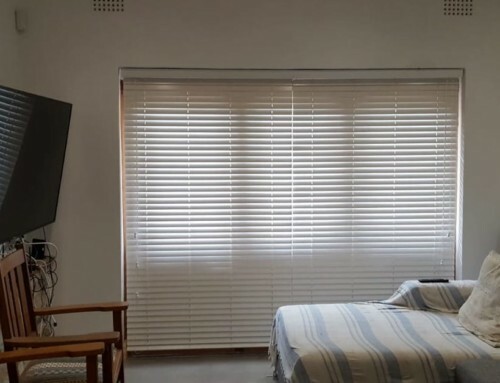 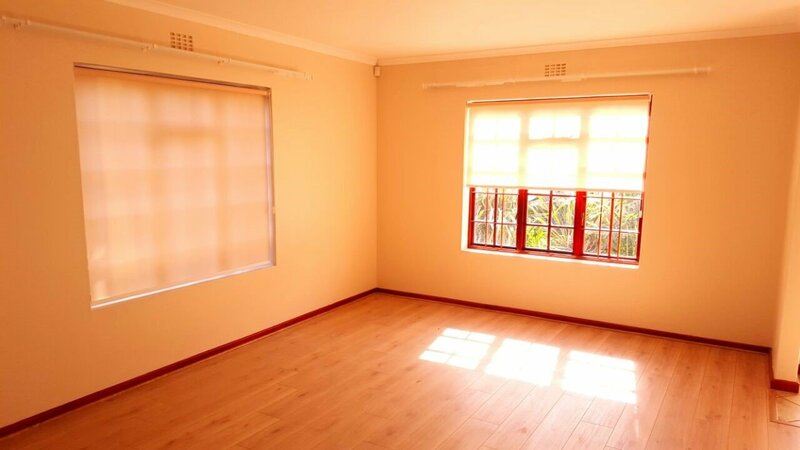 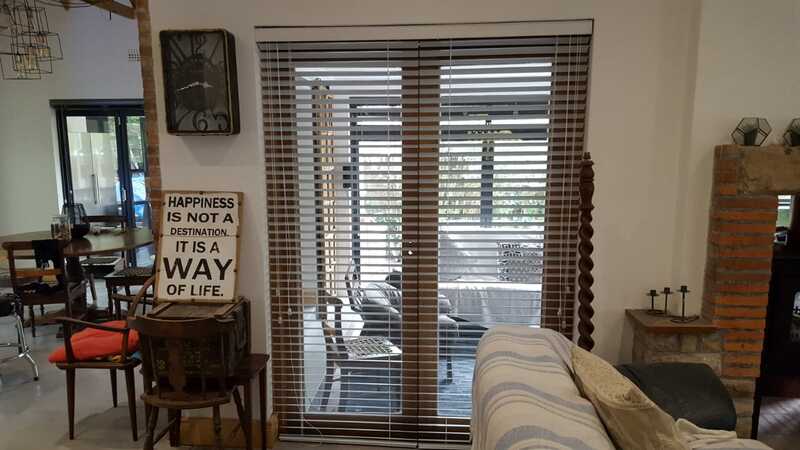 If you are looking to keep the light and spacious feel of your lounge or living area, these roller blinds from TLC Blinds in Cape Town are the perfect idea for you. 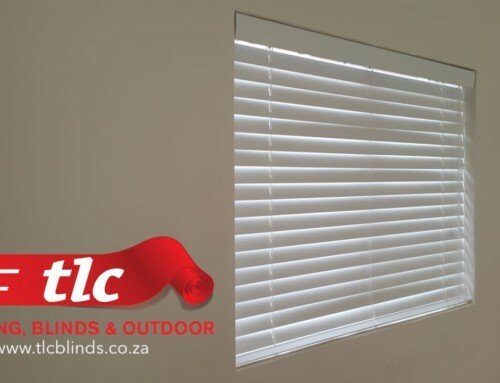 They are simple to install and use, they offer a practical and elegant blinds solution. 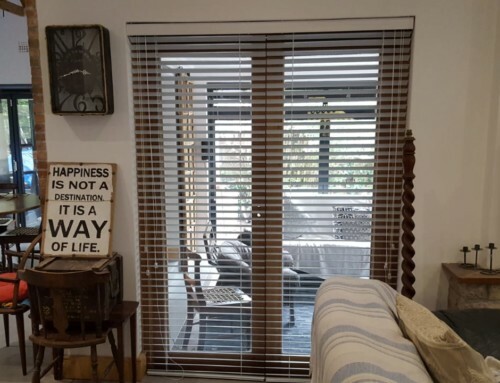 They’re perfect for just about any room in your home, not just the lounge!